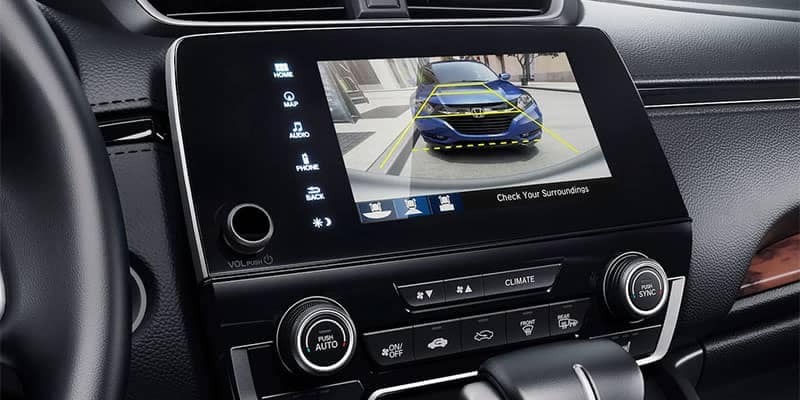 The Honda CR-V provides Bayonne drivers with a variety of options to choose from. Having trouble deciding? 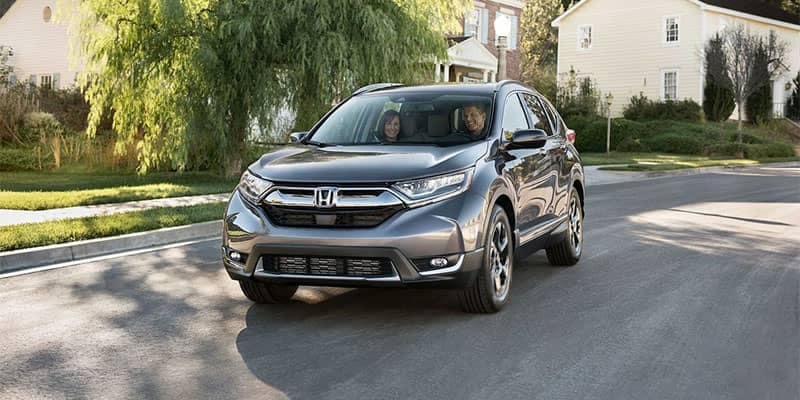 Check out our Honda CR-V trim level comparison to determine whether the Honda CR-V LX or EX trim level is the best option for you! Honda CR-V LX – The CR-V LX gets its power from a 184-hp 2.4L four-cylinder engine that produces 180 lb-ft of torque. 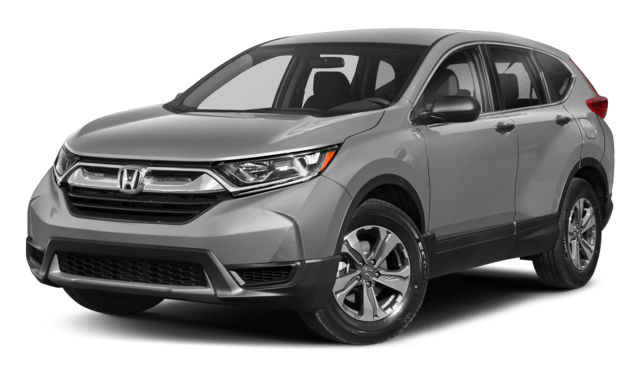 You also are given the choice between Honda CR-V LX AWD and FWD models; with FWD and its standard CVT, the CR-V LX get up to an EPA-estimated 32 mpg highway and 26 mpg city**. 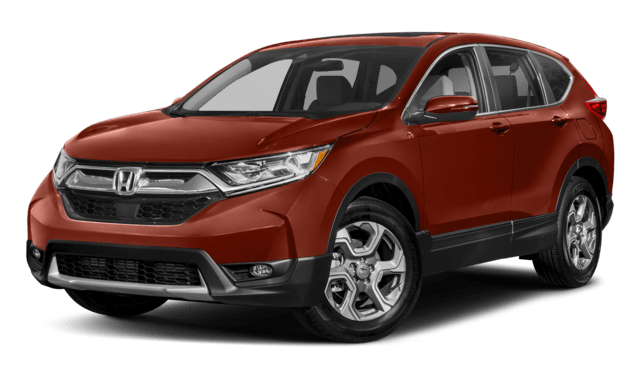 Honda CR-V EX – Upgrading to the CR-V EX trim gets you a turbocharged 1.5L four-cylinder engine that generates 190 hp and 179 lb-ft of torque. Similar to the LX, the EX, too, is available with either front-wheel or all-wheel drive; again, efficiency is slightly higher with FWD and the standard CVT, with this configuration earning up to an EPA-estimated 34 mpg highway and 28 mpg city**. Which Honda CR-V trim level is right for you: LX vs EX? That answer depends on your individual needs. Whether you’re still on the fence, be sure to contact Metro Honda to learn more!